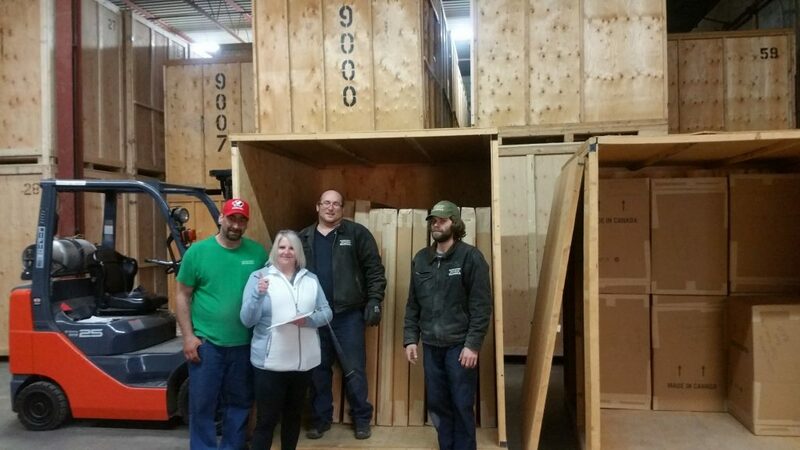 Master Movers and Storage provides professional packing, moving, and storage services for Cottage Country, and much of Ontario. Our honest, reliable, and hard working team offers the expertise, skills, equipment, and facilities for safe and efficient moving and storage. We are bonded and insured, with the best storage facilities in the district. We provide expert advice and a range of declared value protection options, so you can select the degree of transit protection that best suits your needs. Master Movers and Storage takes pride in being an honourable company, fully covered by liability, cargo, warehouse, and workplace insurance. Over the years we have helped thousands of satisfied customers move into, out of, or within Muskoka. We have also stored countless shipments in our Gravenhurst facilities, for long term or short term duration. Local residents, cottagers, and business people know they can rely on Master Movers and Storage. Whatever your moving or storage needs, we can help make it happen.